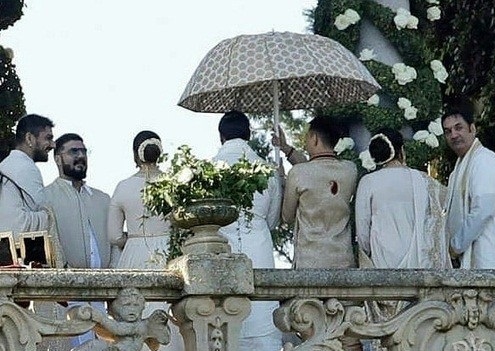 The wedding ceremony of Deepika Padukone and Ranveer Singh was conducted recently and the first picture of their wedding was revealed now. There are some of the couples, we love to them because of their work. They look so perfect and lovely that they become the couple goals for the people. You also watched the couple of Bollywood, Bajirao and mastani aka Ranveer Singh ad Deepika Padukone. The couple started dating after they performed in the movie, Ram Leela of Sanjay Leela Bhansali. After some time, the coupled opened up about their relationships for long time. 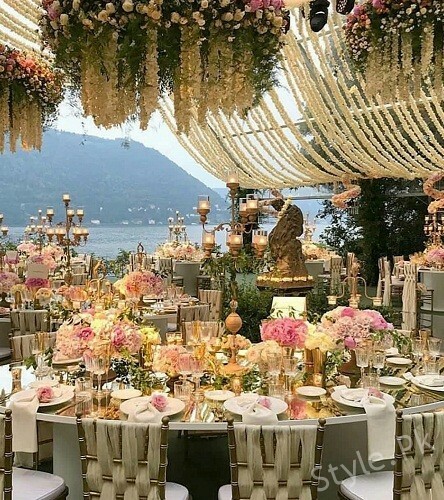 They made their relationship official now and the couple got married now at Lake Como villa in Italy in Konkoni style wedding. 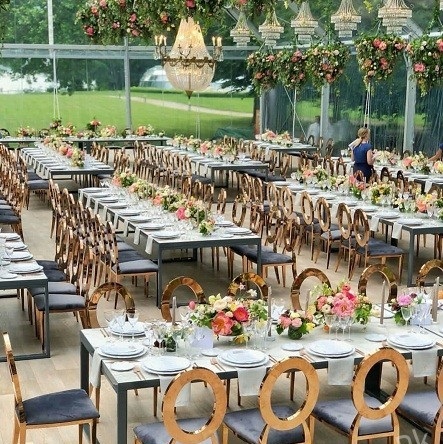 The guests were asked not to bring the phones and click the pictures. 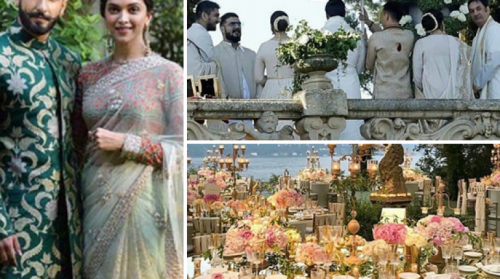 Here are the first pictures from the big day of the couple.